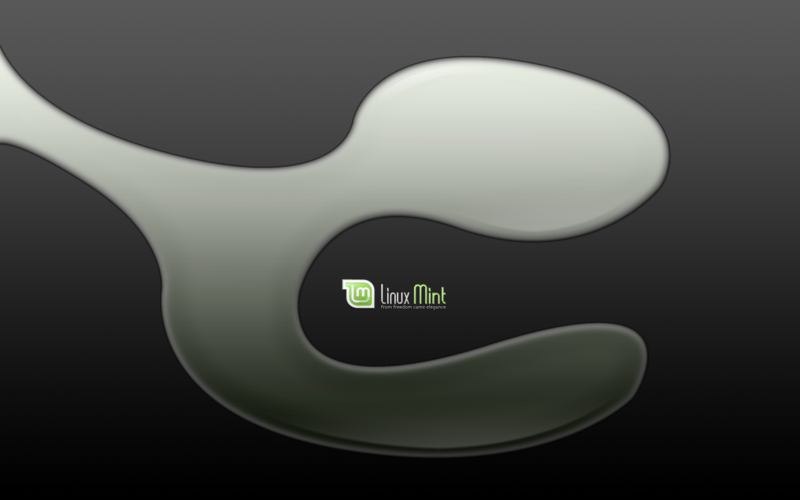 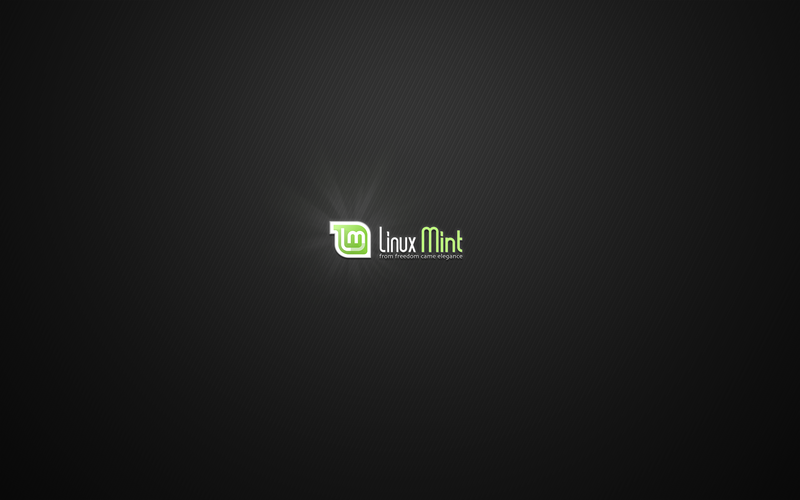 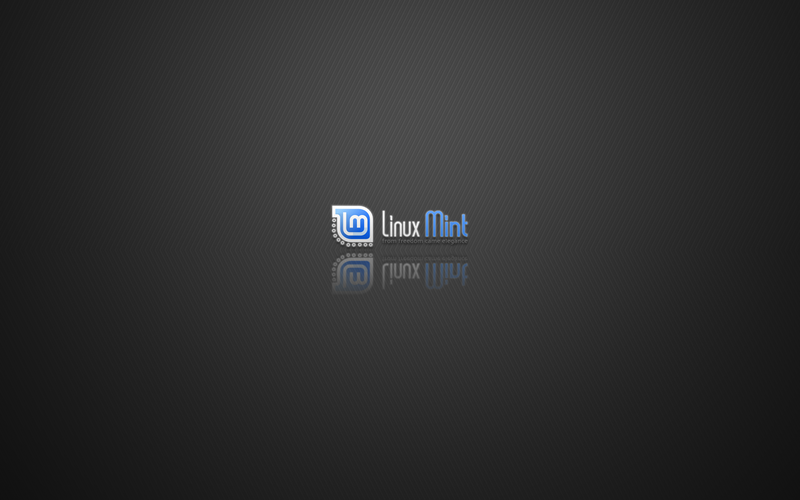 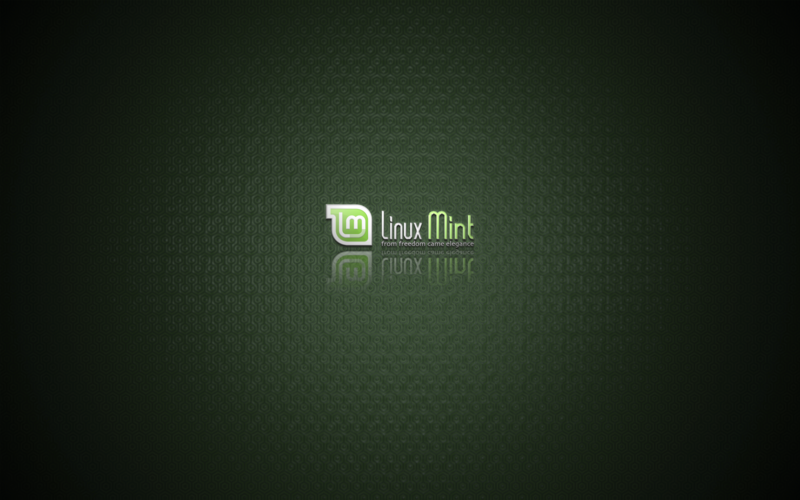 This wallpaper set is for those who like the Linux Mint OS. 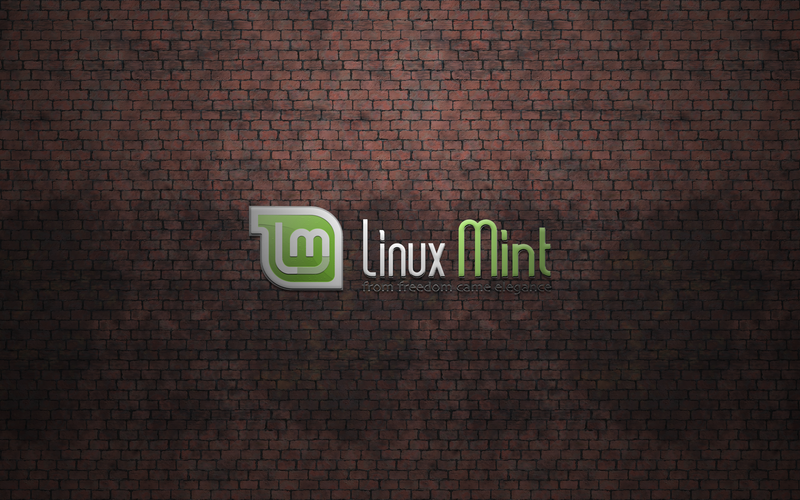 This entry was posted in Linux/Ubuntu and tagged 1280X800, 1400X900, 1900X1200, HD, highquality, Linux, Linux mint, mint, wallpaper, widescreen. 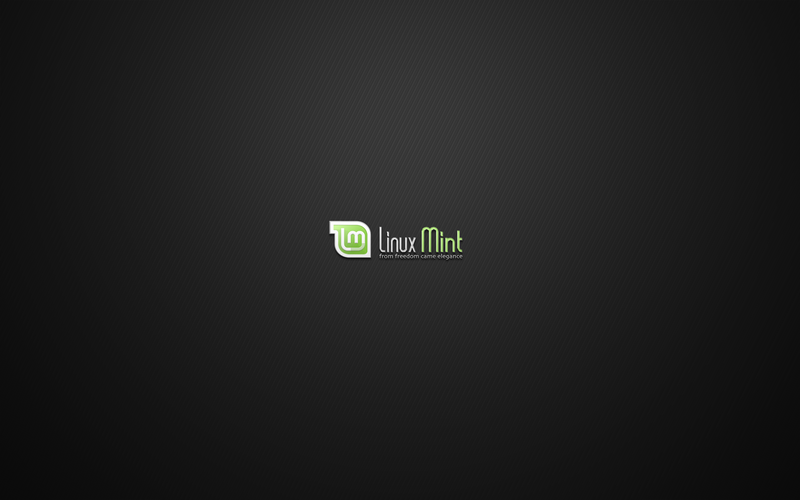 Very elegant, stylish and beautiful wallpapers… Many many thanks.